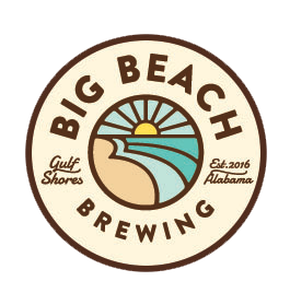 Big Beach Brewing company boasts a beautiful open-air taproom complete with fireplace and comfortable seating. We also have tons of table seating for those that might want to bring in or order food. A most pleasant place to unwind or even have a business meeting, Big Beach has four garage doors so the coastal breeze can flow right through our taproom.